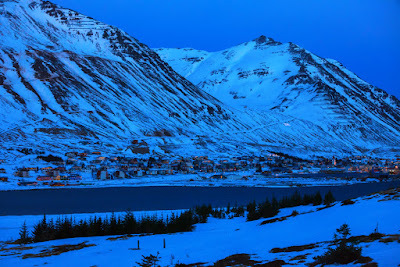 - Iceland 24 - Iceland Travel and Info Guide : How Dark is Iceland in the Winter? 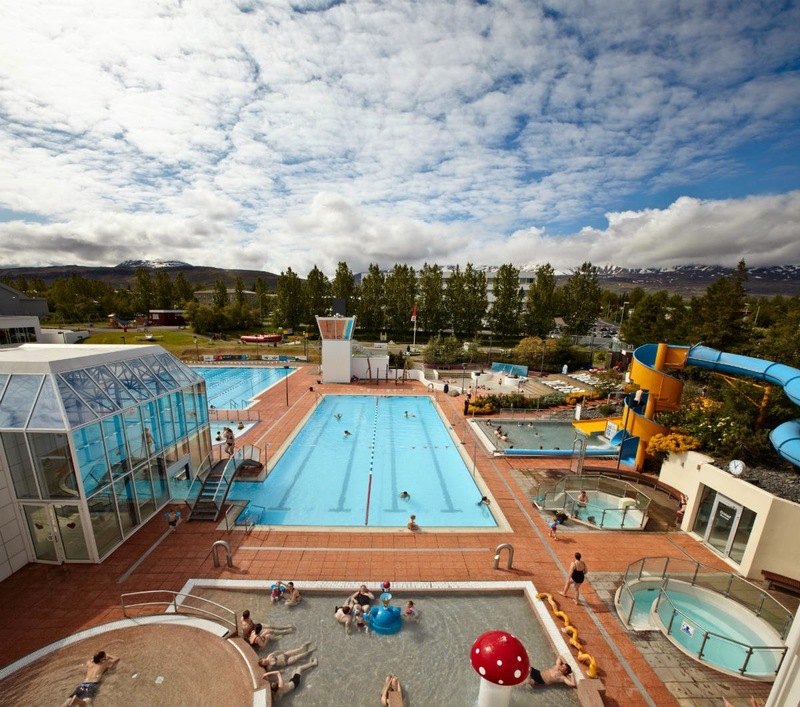 Many people have exaggerated or untrue ideas about certain things in Iceland. One is the cold. Yes, we have our fair share of icy, snowy weather, but it’s no worse than in places like New York. Maybe it’s because the winter in Iceland lasts longer than in other places? Another big one is the number of daylight hours during the colder months. So how dark is Iceland in winter? We all know that with daylight savings time and shorter days in general, December, January, and February don’t see much light. 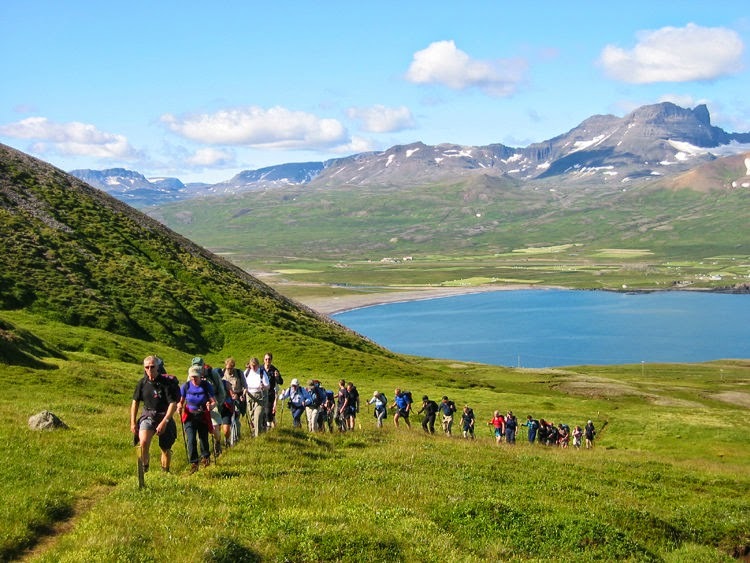 Iceland’s northern latitude and proximity to the Arctic Circle make this even more pronounced. But that doesn’t mean it’s dark all the time! I guess the reasoning goes that if there is nearly 24-hour sun in the summer, the same must be true for darkness in the winter. Not true. Daylight is reduced, but not as drastically as you might think. 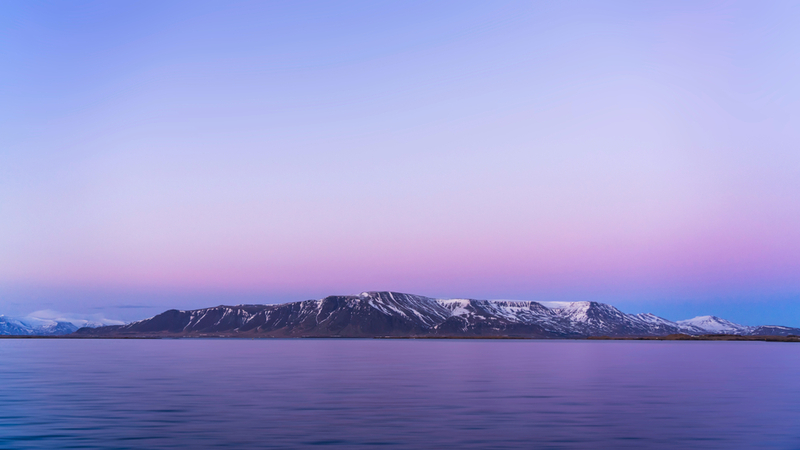 What is Considered Winter in Iceland? 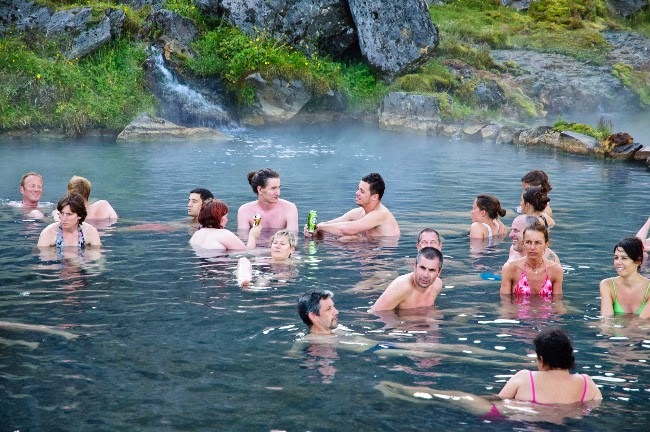 First things first, let’s discuss winter in Iceland. 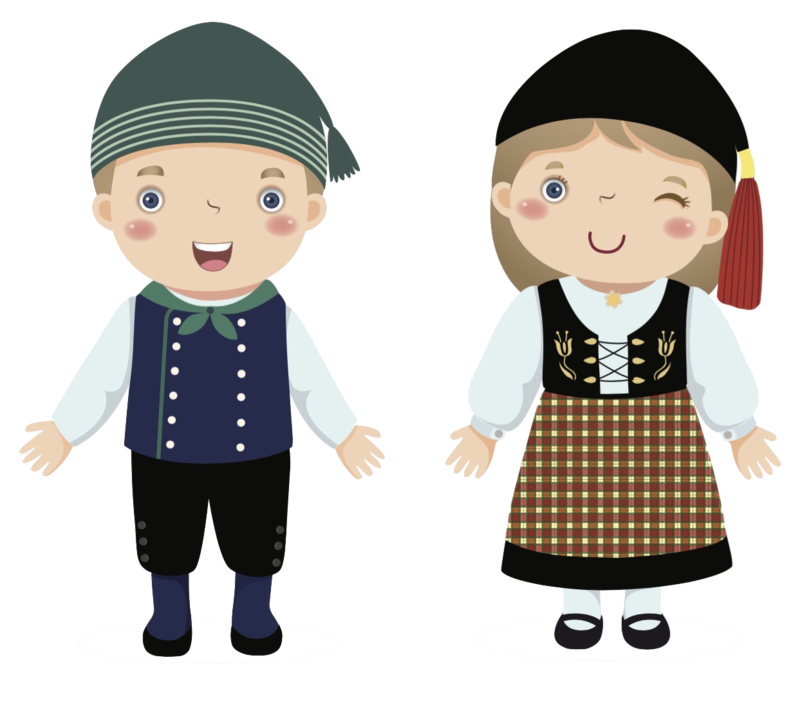 In many parts of the world, most people consider winter to be the colder months of December, January, and February with autumn and spring falling on either side. 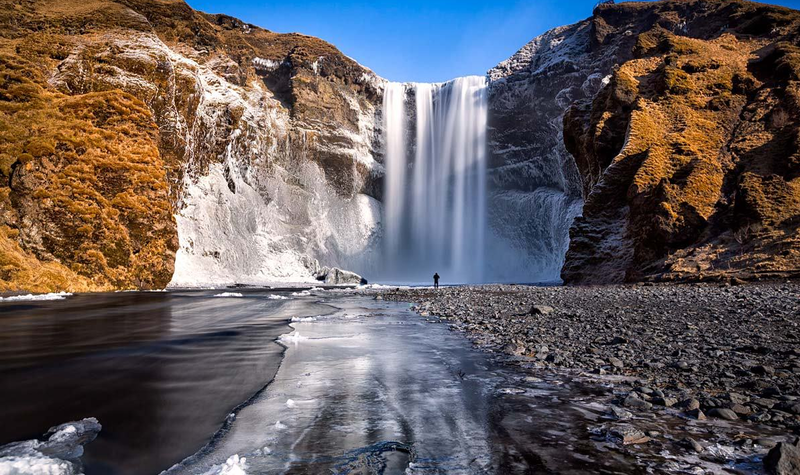 Iceland actually experiences frigid temperatures from October to March or April. As a result, we consider this period to be “winter”. Not only is it the low season for tourism, but it also shares winter characteristics like reduced daylight hours. The good news is that Iceland is not entirely dark in winter. During the period surrounding the winter solstice and consequently, the shortest day of the year, Iceland’s minimum daylight is around four hours per day. I know this isn’t much, but as you move away from the shortest day of the year, you’ll have five, six, and seven-hour days. November sees days with up to eight hours. October starts off with a whopping 11 hours per day of sunlight. So as you can see, it varies. Here’s a useful list of sunrise and sunset times along with daylight hours. It will give you a better idea of how dark it gets in Iceland during the winter months of October, November, December, January, February, March. 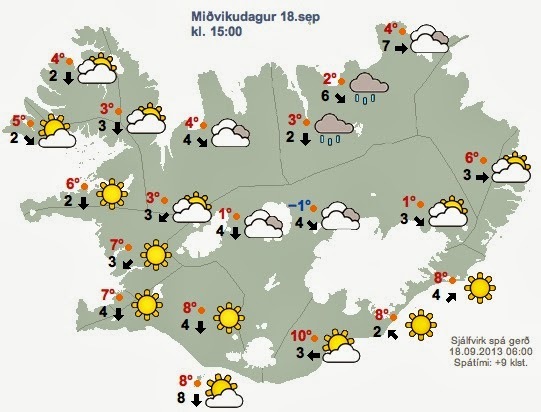 These are the sunrise and sunset times in Iceland in the winter according to timeanddate.com’s Reykjavik forecast. Other parts of the country may be different and the north, close to the Arctic Circle, will be more extreme. But sunrise and sunset times aren’t the whole story. To get the full picture of the actual amount of light that you have on a basis, you need to take civil twilight into account. What On Earth is Civil Twilight? If you’ve never heard of it before, civil twilight is something that’s going to make you very happy. Essentially you’ve got more hours of light in the day than you think. The way that it works is that instead of looking at strict sunrise and sunset times, you’ve actually got more time of actual brightness. If the sun officially rises at 10:45 am, for example, civil twilight might be at 9:30 am. So instead of the pitch black and complete darkness of night, you’ve actually got some light in the sky. This is especially true if you are driving east, the direction from which the sun rises. And naturally, the dawn light increases as you inch closer to sunrise. The same goes for the evening. Dusk might last 20, 30, 40 minutes, or even an hour after the sun has officially set. 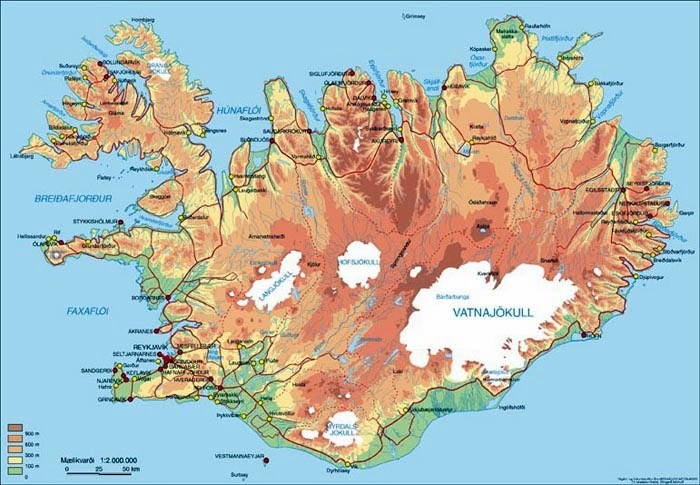 How Does Darkness in Iceland Affect My Travel Plans and Activities? 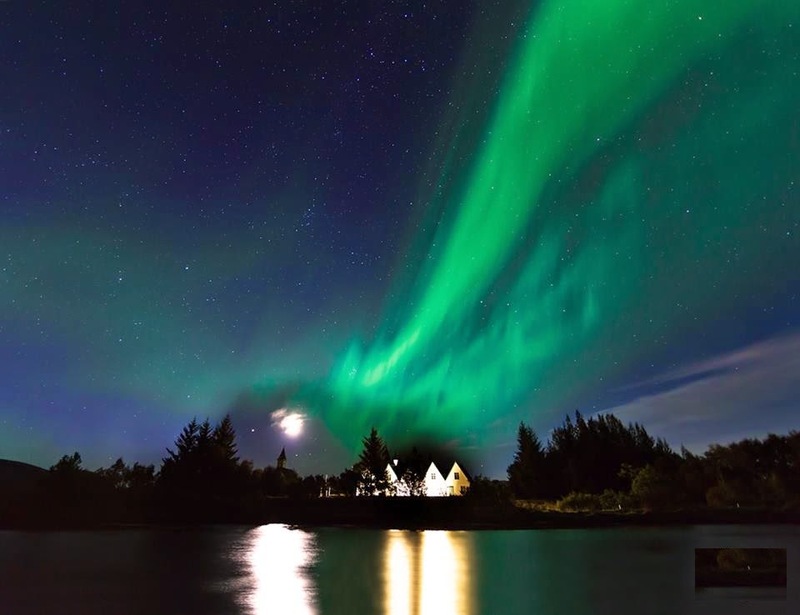 At the end of the day, what most people want to know is how darkness in Iceland will affect the tours they book and their travel itinerary. If you’re worried that shorter days will negatively impact your trip, don’t worry. With a bit of planning, you’ll be able to fit in plenty of activities. Not as many as during the Midnight Sun of course, but definitely enough. Take advantage of civil twilight (and maybe a little before) to drive to the day’s first destination. One of the many great things about Iceland is that driving distances are short. Leaving an hour beforehand means you’ll get there right when the sun rises and be ready to face the day. The same goes for driving after sunset. 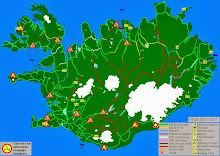 Some people don’t like driving at night, especially on the icy conditions of Iceland’s roads. To be honest, I don’t blame them. But driving when the sky is still lit up is not nearly as bad. And if you are driving west, north, or south, it’s great. If you don’t feel comfortable driving in the dark, you can always book an excursion and leave the driving to the professionals. They are familiar with driving times and distances and know what to expect from civil twilight. You’ll be in good hands. 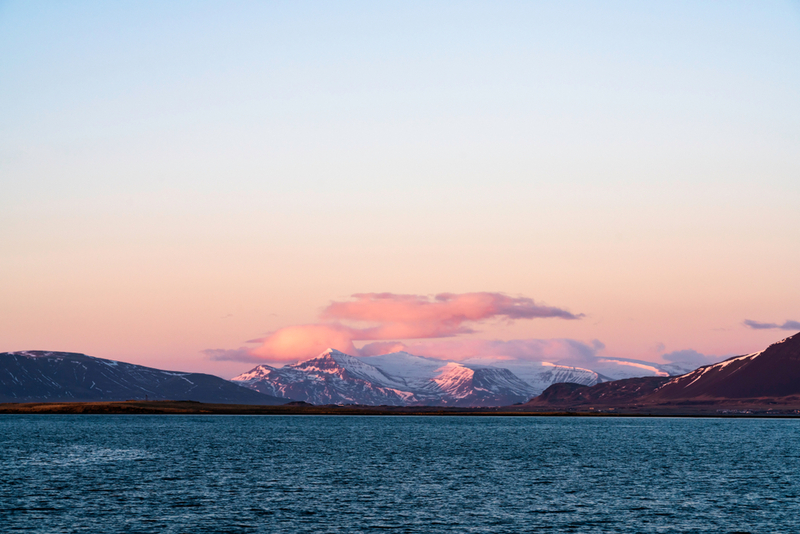 With the sun rising as late as 11:30 am and then setting just four hours later at 3:30 pm, it’s easy to see why people think Iceland does not get many hours of daylight in winter. This is the worst case scenario though, and most of the winter season isn’t so severe. If you’re really worried about the lack of daylight affecting your winter trip to Iceland, try to go closer to the beginning or the end of the season. And take advantage of civil twilight. 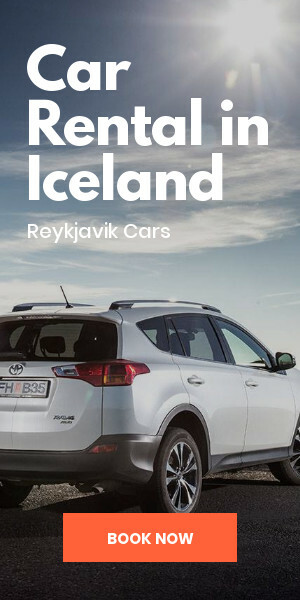 We Icelanders certainly do!